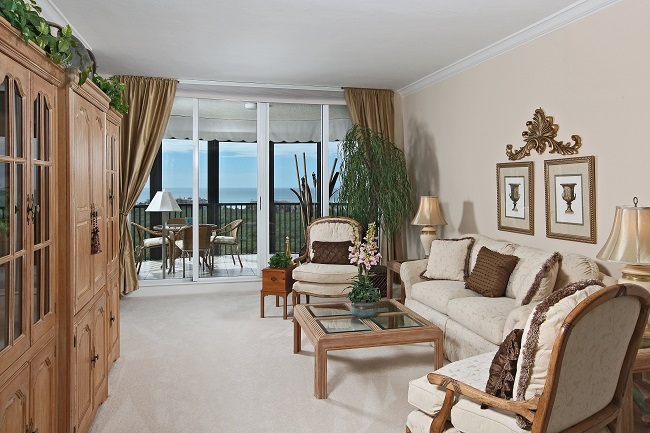 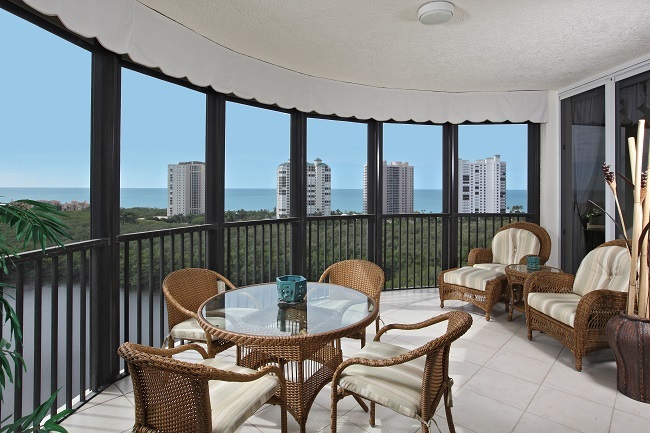 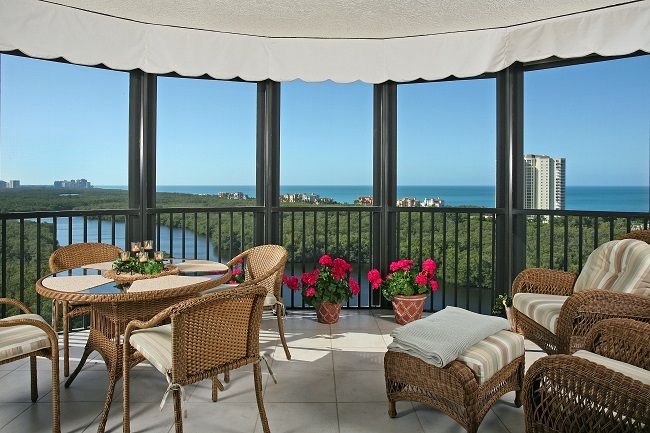 Savory panoramic Gulf and Bay views from this 12th floor luxury Bay Colony condominium. 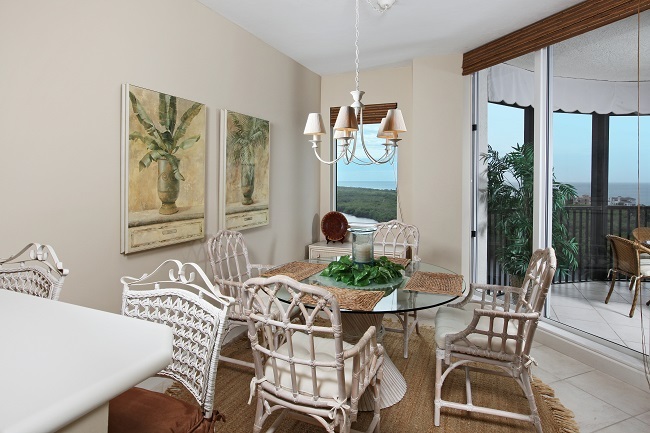 Features two bedrooms and 2.5 baths, alternate configuration with a den in lieu of formal dining room, storm shutters protecting the generously sized screened terrace, ample closet and pantry, 2 under building parking spaces and more. 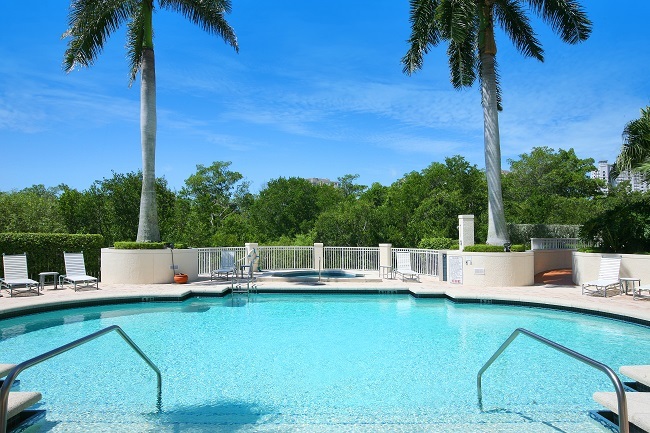 The Marquesa condominium boasts a lovely pool, spa and loggia area, club and fitness rooms and on-site management. 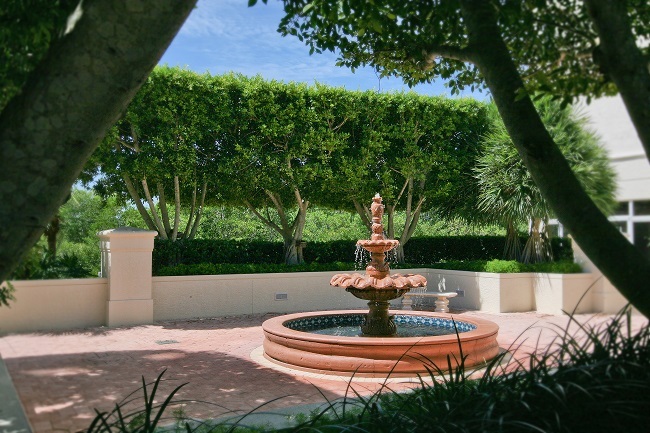 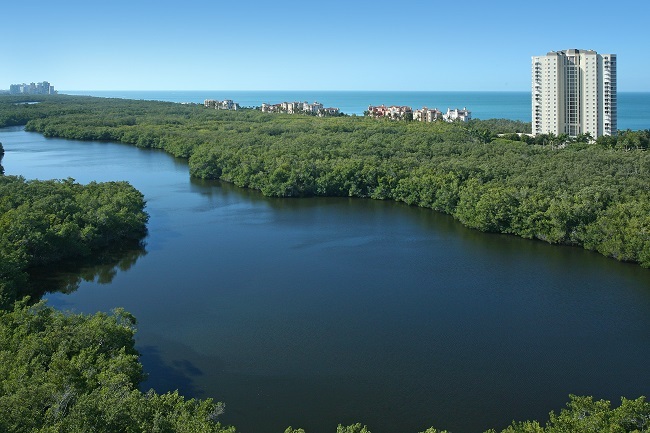 Enjoy the incomparable lifestyle of the Bay Colony community with full service beach club, renowned tennis facilities, Pelican Bay fitness and community centers and more.